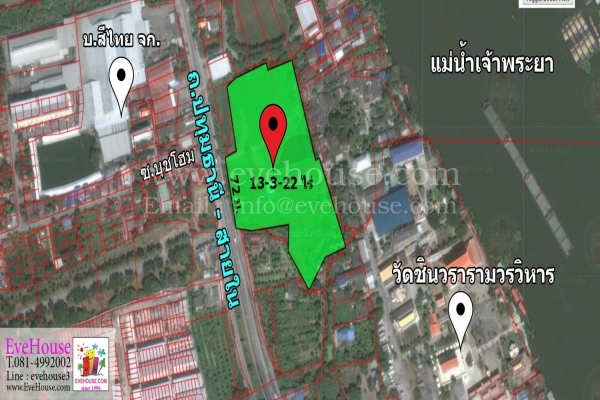 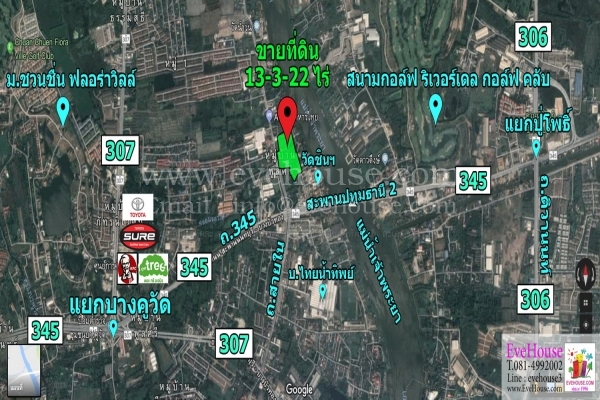 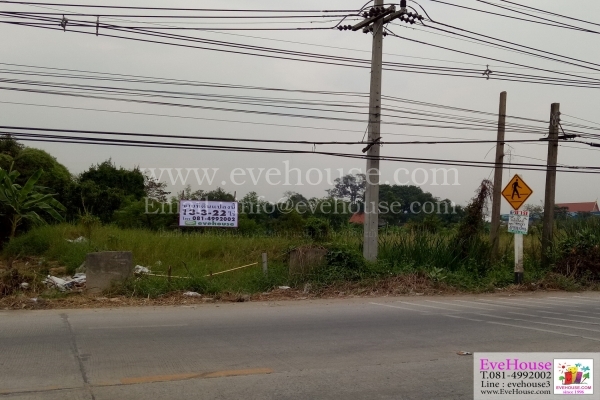 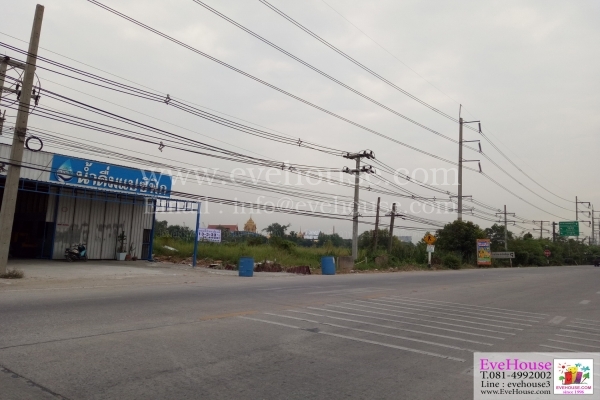 Land for Sale on main road, Good price at 22,000 baht./sq.wa. 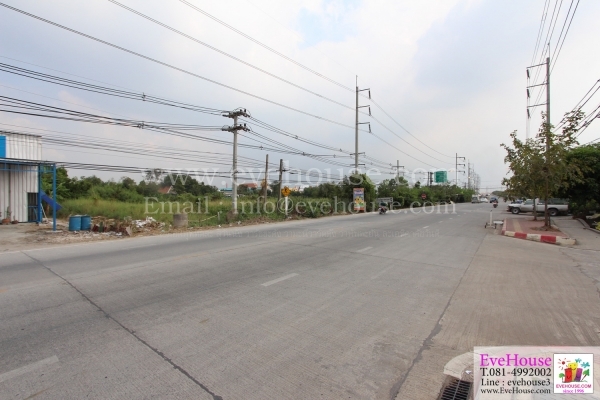 On Pathum Thani - Sai Nai road. 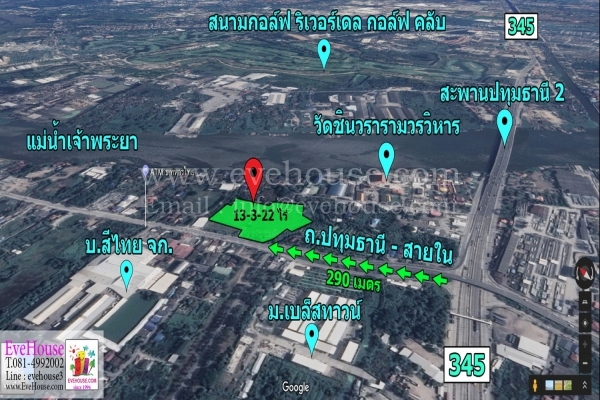 Bang Kuwat Intersection, Chao Phraya river. 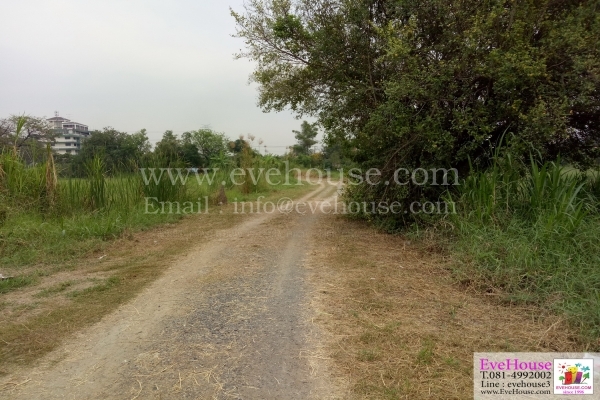 However, we haven't onlined all of our properties listings (Because they need to be updated price and availibility) So, If you can't find any match to your requirements, we have more please simply let us know informations as below. 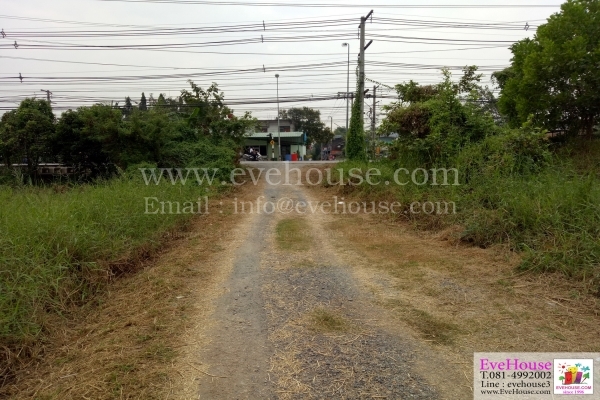 Copyright©1996-2012 evehouse.com All rights reserved.